An Indian Air Force (IAF) microlight aircraft on Thursday crashed near Majuli river island district of Assam, killing two pilots. The aircraft was on a routine sortie. 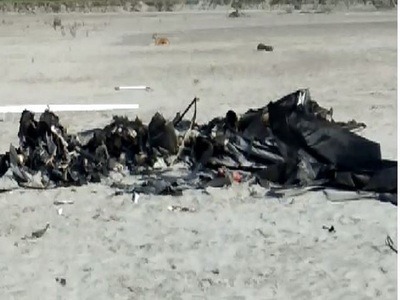 “The crash took place at around 12 in the afternoon when the helicopter was on its routine sortie from Jorhat Air Force station,” Indian Air Force sources said. The two pilots on board who lost their lives were identified as Wing Commanders Jai Paul James and D Vats said Defence sources. Meanwhile a court of inquiry has been set up to investigate what caused the crash.